Joe Horrox Law offers exceptional legal counsel for those in need. Our Daytona Beach personal injury law firm always strives to ensure that clients receive the best legal representation possible, and that negligent parties are held accountable for their actions. Many accidents result in serious head trauma and injuries to the brain. We'd like to examine the issue of brain injuries and why we take these matters so seriously. 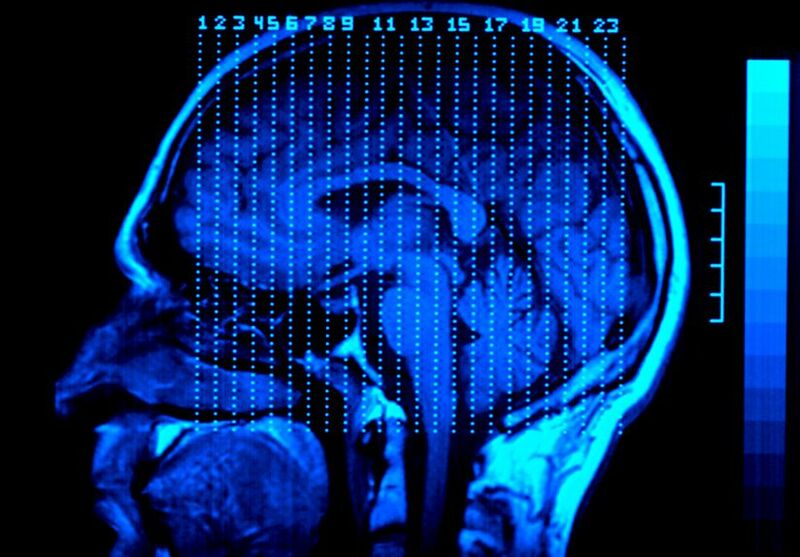 A brain injury refers to any sort of trauma that the brain sustains during a serious injury. This covers concussions (in which the brain strikes the inside of the skull) as well as more serious kinds of brain injuries. These kinds of injuries can have long-lasting effects on an injury victim's life, affecting motor skills, cognition, mood, and memory. This is why we always take these kinds of injuries seriously. Open Head Injuries – Open head injuries refer to cases in which an object penetrates the skull and enters the brain. Closed Head Injuries – Closed head injuries refer to cases in which the skull is not penetrated but the brain may still be harmed. Following trauma to the brain, one must consider the nature of the damage done following the initial incident. This is classified as primary brain injury and secondary brain injury. Primary Brain Injury – This refers to damage to the brain tissue that occurs as a result of the initial trauma. This means bruises and hemorrhages of the brain as a direct result of a serious auto accident, for instance. Secondary Brain Injury – This refers to issues that arise hours or even days after the initial trauma was sustained. These are often issues that are a result of the primary brain injury. Some examples include swelling of the brain and low oxygen in the brain. Given that a serious brain injury can have long-lasting repercussions on your life and the lives of your loved ones, it's of the utmost importance that you team up with a skilled attorney following any sort of serious head injury. We will fight to ensure that you medical expenses are covered and will also help you receive just compensation to account for the many potential challenges ahead. For more information about your legal options after suffering a serious brain injury, be sure to contact our personal injury law firm today. The legal team at Joe Horrox Law will help you in your time of legal need.